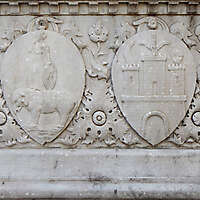 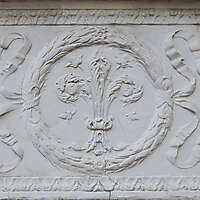 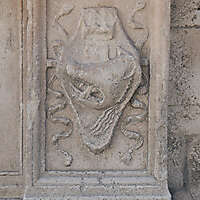 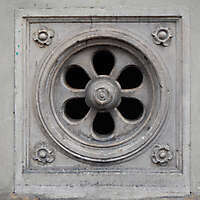 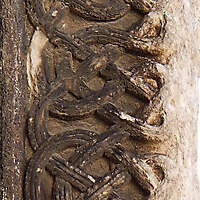 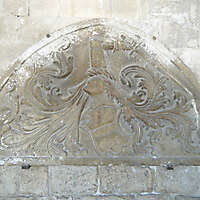 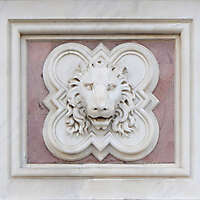 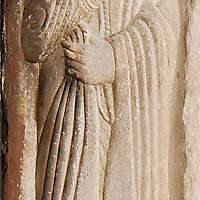 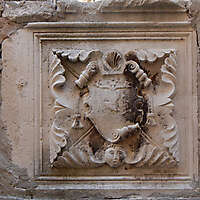 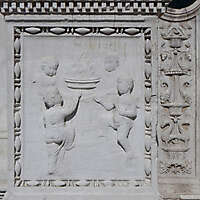 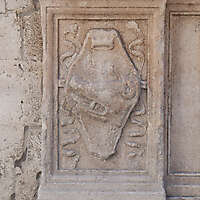 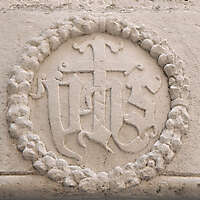 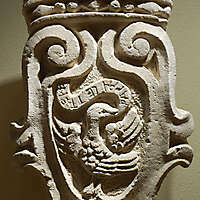 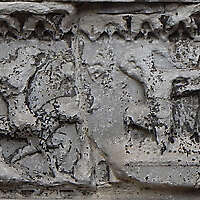 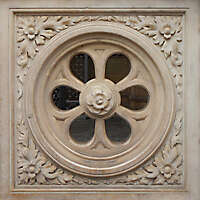 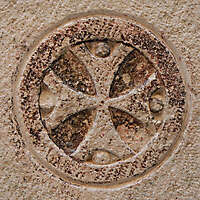 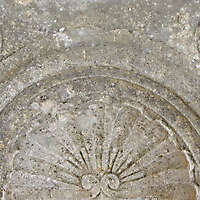 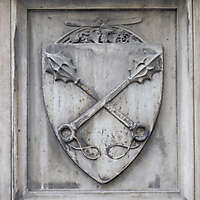 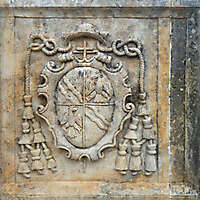 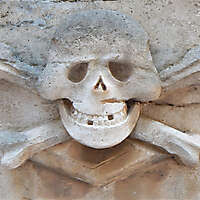 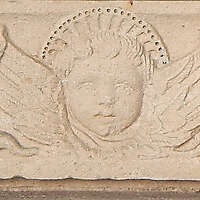 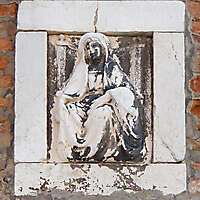 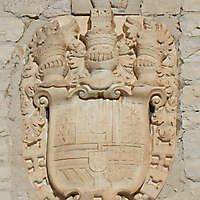 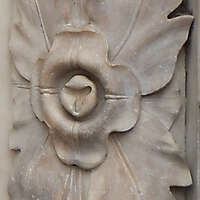 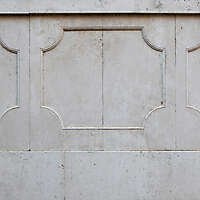 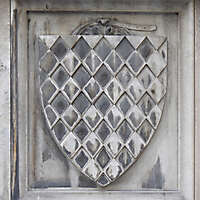 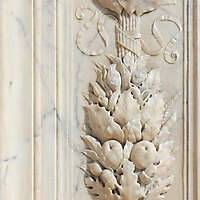 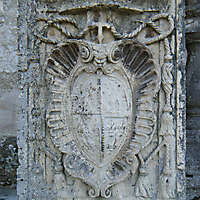 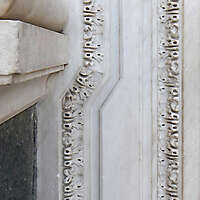 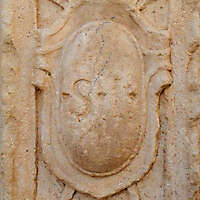 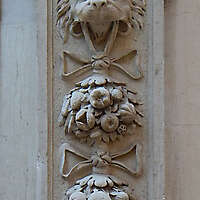 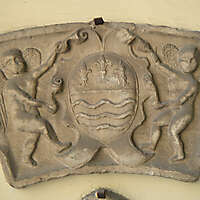 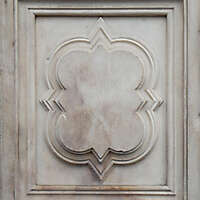 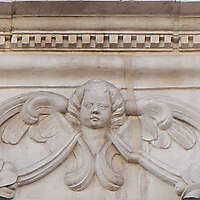 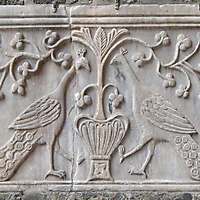 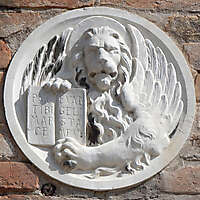 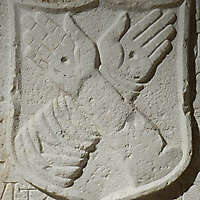 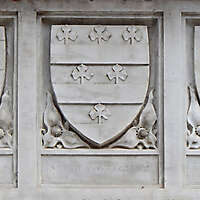 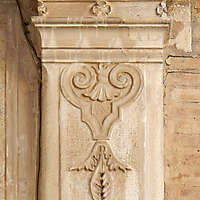 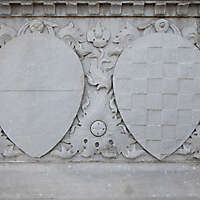 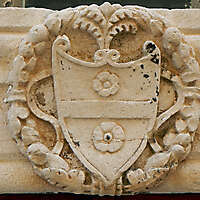 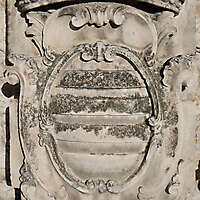 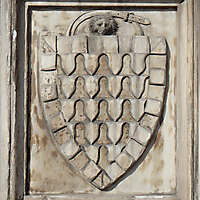 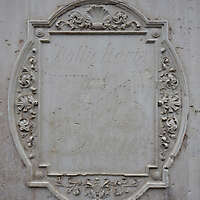 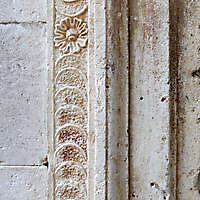 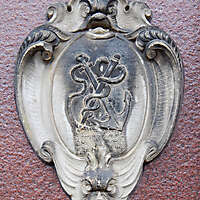 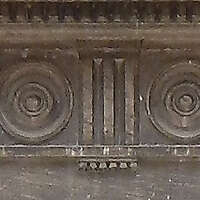 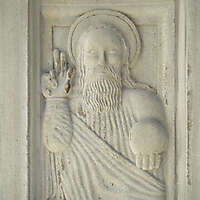 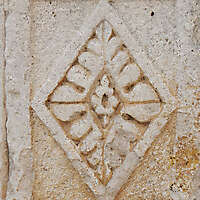 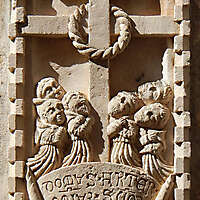 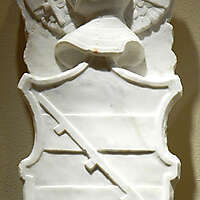 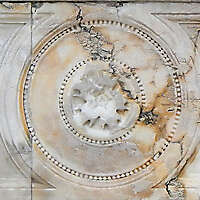 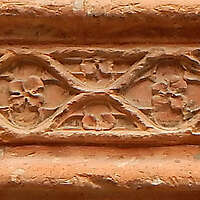 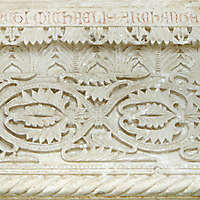 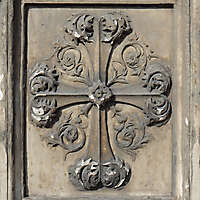 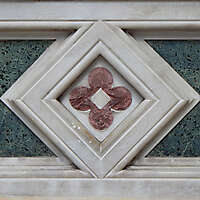 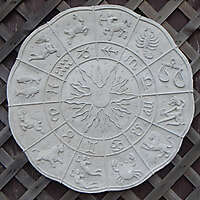 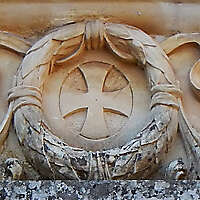 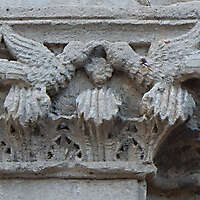 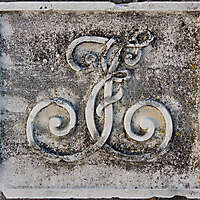 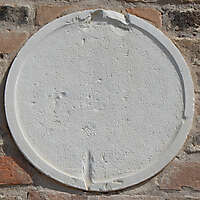 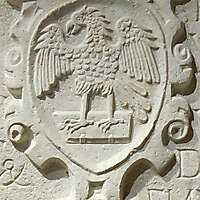 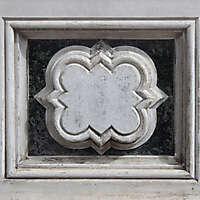 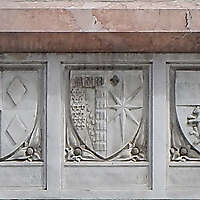 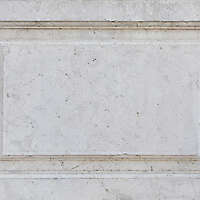 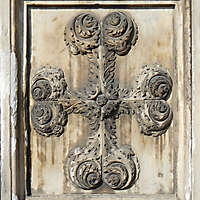 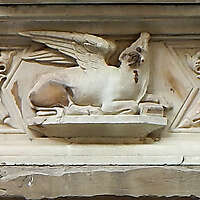 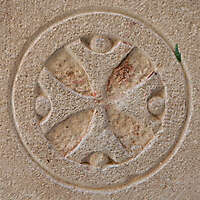 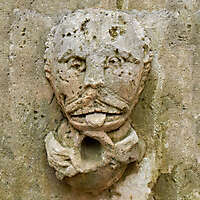 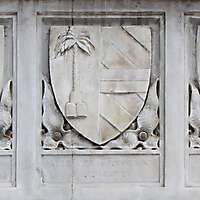 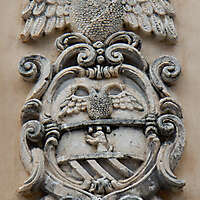 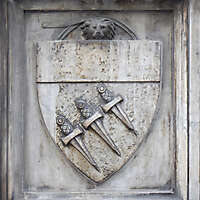 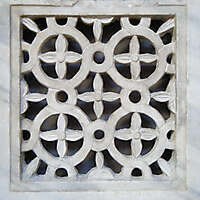 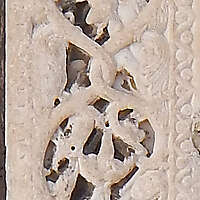 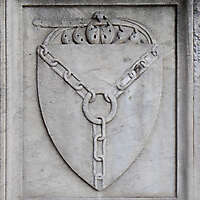 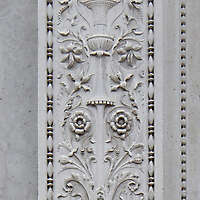 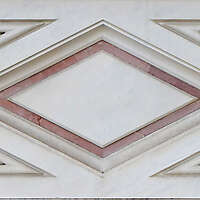 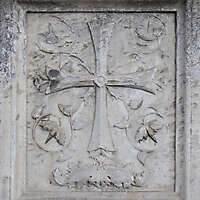 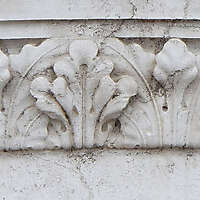 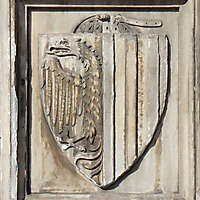 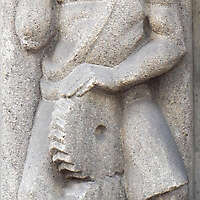 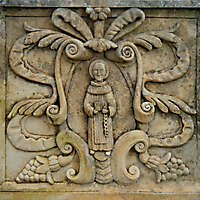 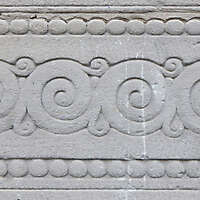 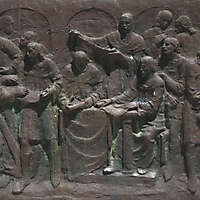 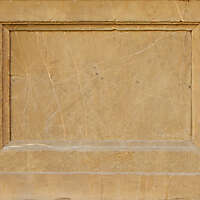 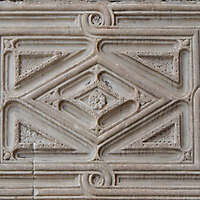 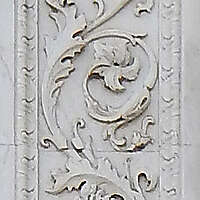 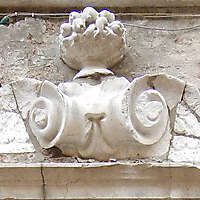 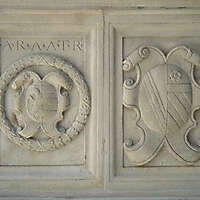 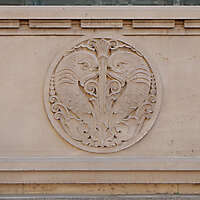 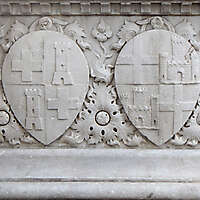 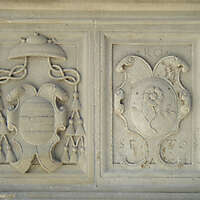 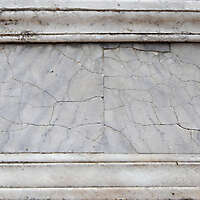 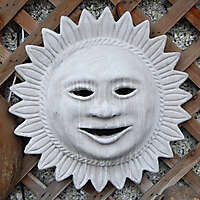 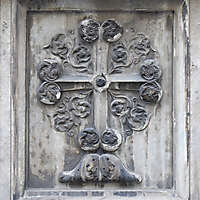 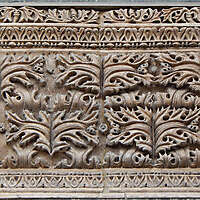 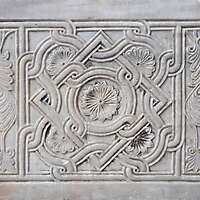 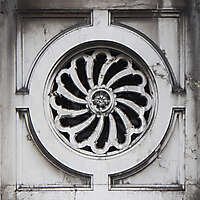 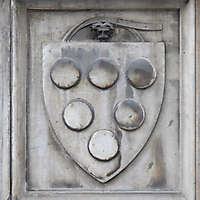 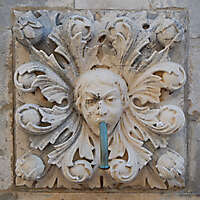 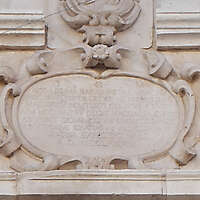 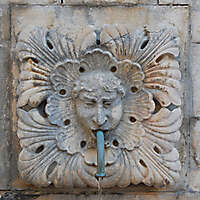 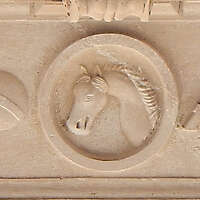 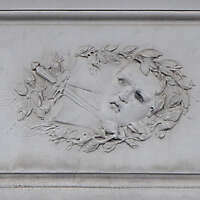 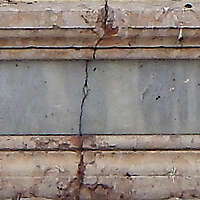 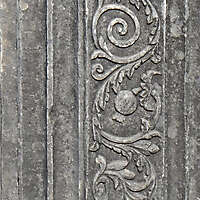 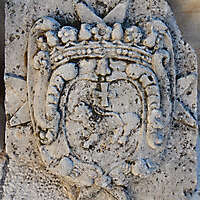 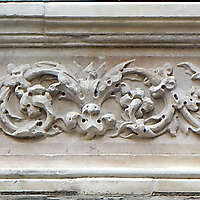 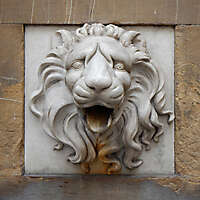 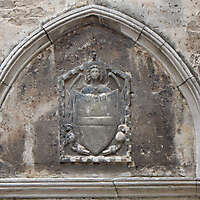 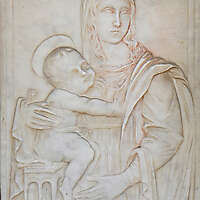 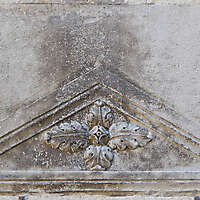 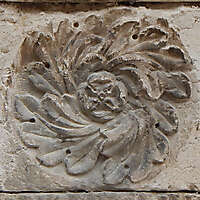 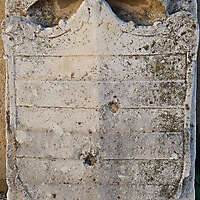 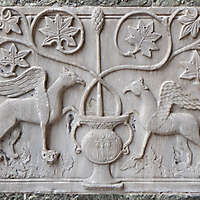 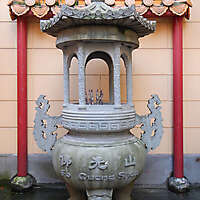 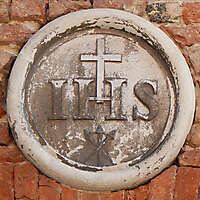 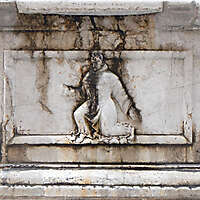 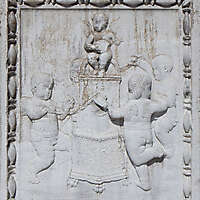 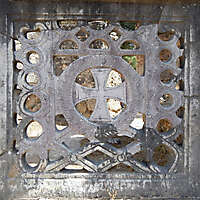 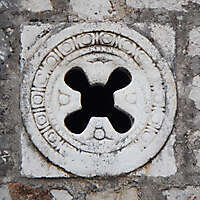 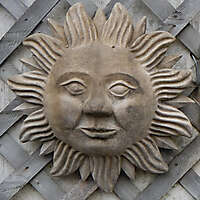 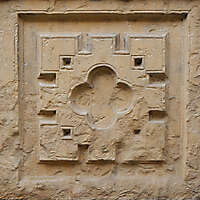 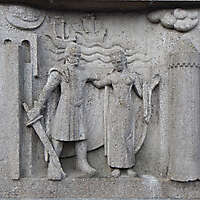 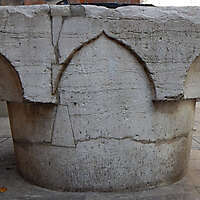 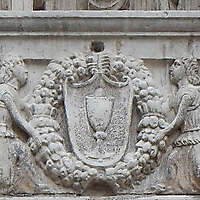 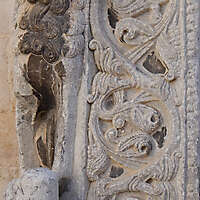 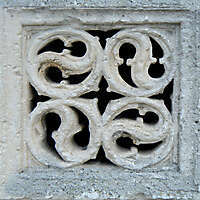 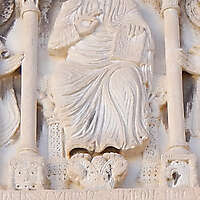 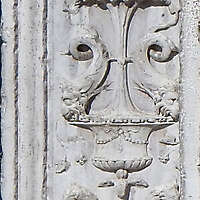 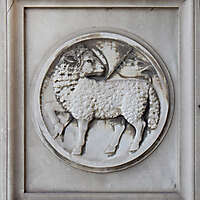 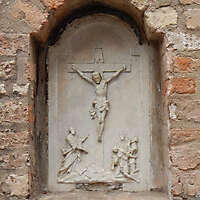 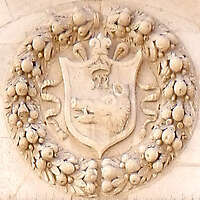 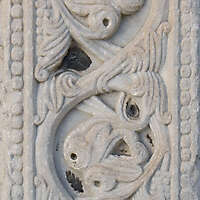 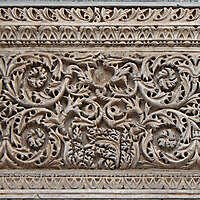 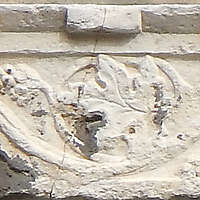 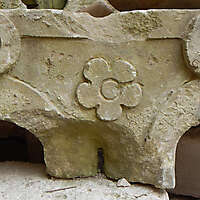 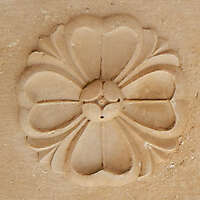 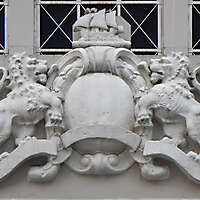 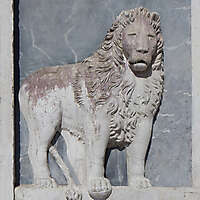 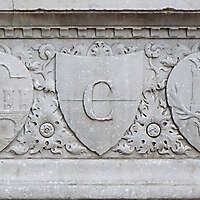 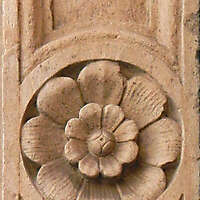 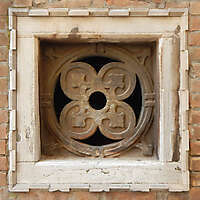 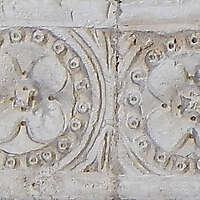 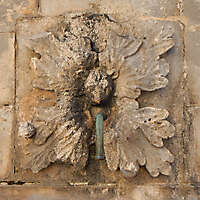 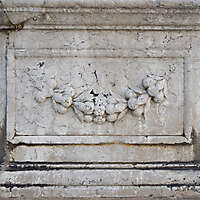 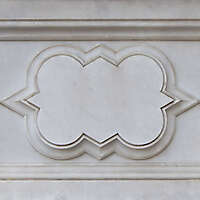 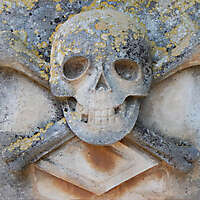 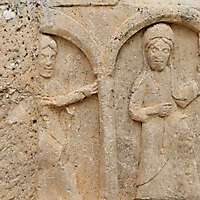 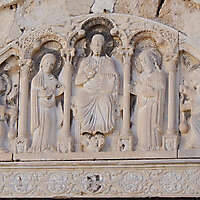 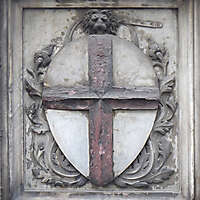 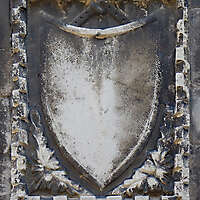 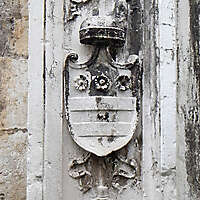 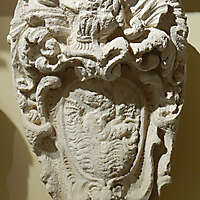 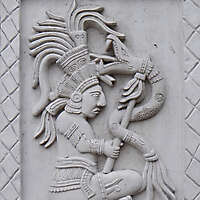 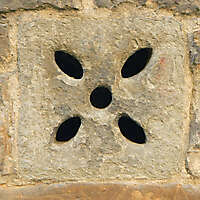 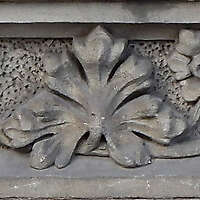 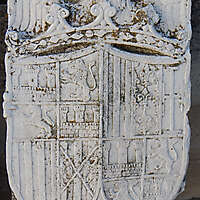 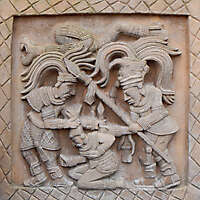 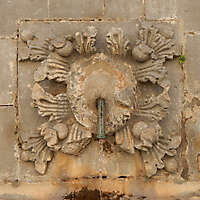 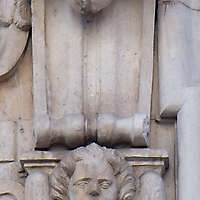 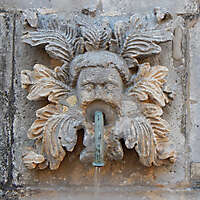 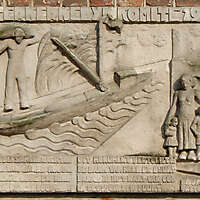 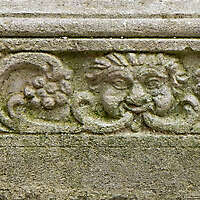 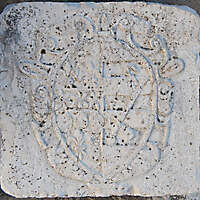 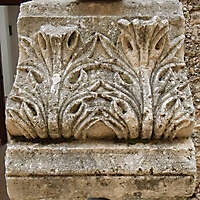 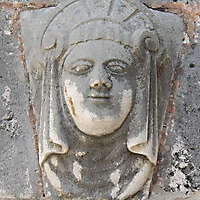 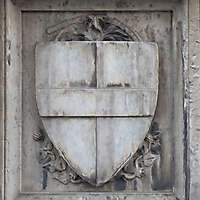 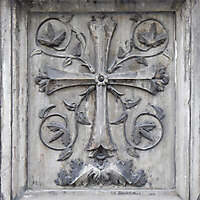 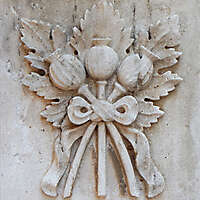 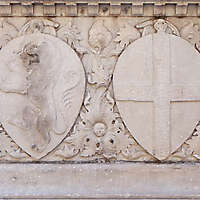 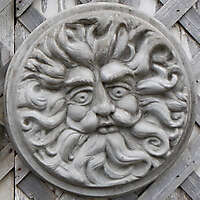 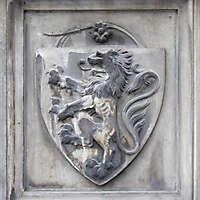 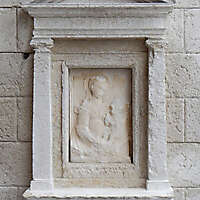 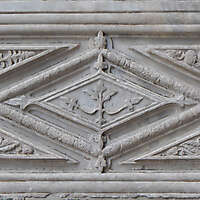 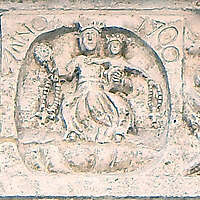 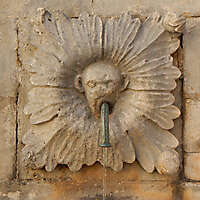 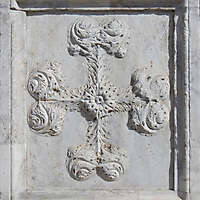 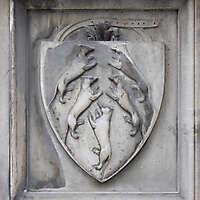 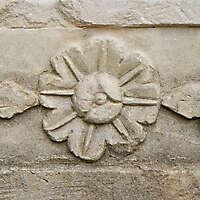 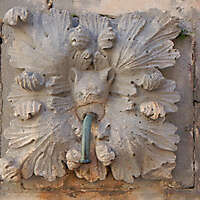 Download this white stone emblem dated 1700 in Florence Italy. 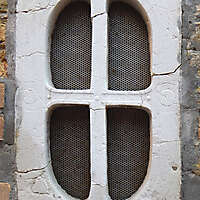 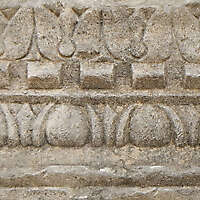 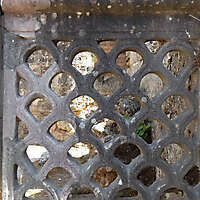 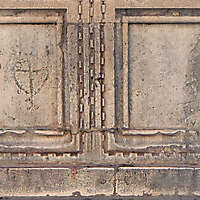 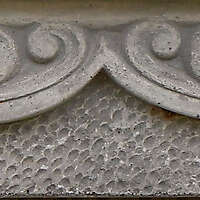 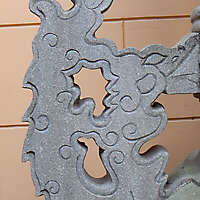 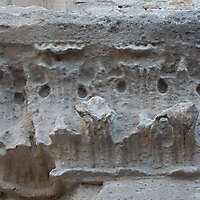 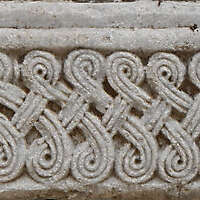 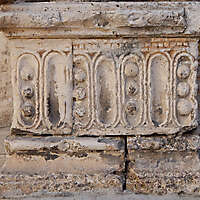 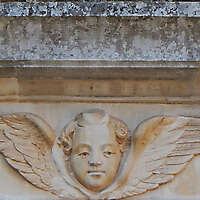 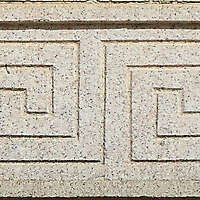 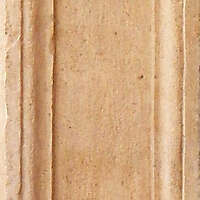 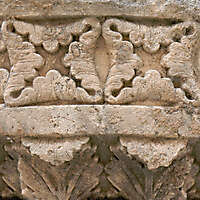 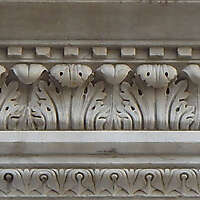 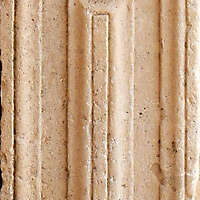 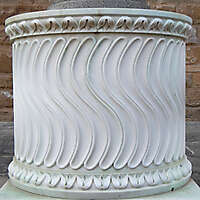 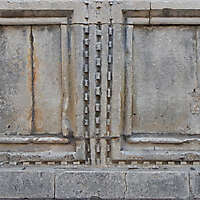 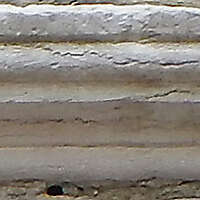 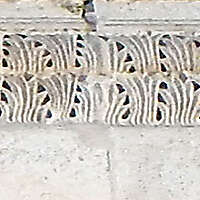 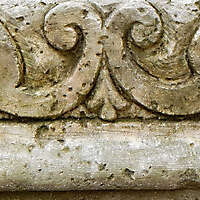 High Resolution Very Realistic Looking Patterned Stone italian Ornament emblem that makes great looking Stone Railing, Balconies columns, walls etc… High Resolution Stone Ornament Emblem with those textures to mimic the medieval stones emblem and textures of your garden so your ornaments blend with the stone emblems and surroundings. 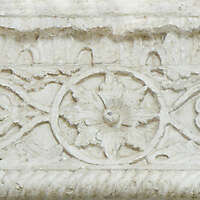 Download this stone emblem ornaments textures, proving high quality textures and highly detailed of old stone ornaments emblems texture families which make texturing for you so much easier, so realistic, and less time consuming.